Malaga is one of the busiest airports in Europe. In fact, it is the fourth largest in Spain after Madrid, Barcelona and Palma de Majorca. Welcoming around 19 million travellers every year it is the gateway to the beautiful Costa del Sol and the Andalucia region. A for good reason, the climate here is fantastic. Sunshine almost all year round, gorgeous coastlines and many ways to relax and take in the Mediterranean lifestyle, Spanish culture and history and a chance to truly escape. Of course the best way to make the most of this superb destination is to hire a car to give you the freedom to truly explore and discover this exciting region. But with over 150 car rental companies to choose from, how do you make sure you are getting the best quality, the best service and the best value for money. When looking for car hire in Malaga airport you need a company you can trust that provides excellent service. Someone like Marbesol doesn’t use third party brokers for their bookings, so you can get a much better service, and be sure to get a package and vehicle that is right for you by working direct. All the information you need about the rental is available on a very clear website, available in English, so you can be sure that you are choosing the right options for your visit, and won’t be hit with any nasty surprises or additional fees when you arrive. They have a range of packages for all types of needs and budgets. From the smaller budget and medium sized cars, right through to larger vehicles that can seat 7 or 9 passengers or even luxury models and sports cars – they have all the choice you could want. If you are planning to travel through Malaga airport often there is even a handy club you can become a member of to get even better discounts and offers for being a loyal customer. Have a think, when booking online, about the different extras and cover you will need. Rather than charge extra for additional items, Marbesol offers different packages. You can choose the package that best suits your needs. So if you need something cheap and basic you can do that, but if you find yourself needing to cover an extra driver, need roadside assistance for peace of mind, or child seats for your family then you can get those packages instead. You can even get sat nav included with some of them. 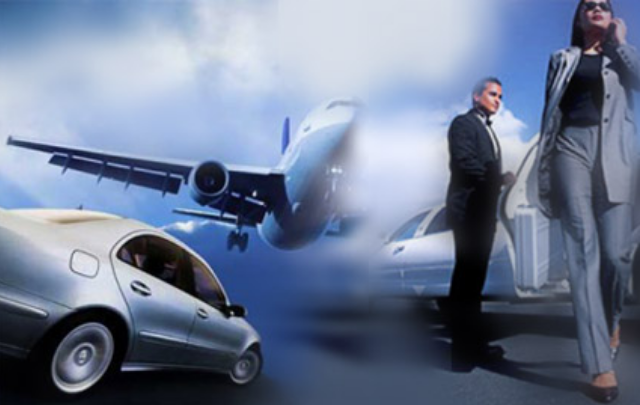 The packages also have different insurance cover options, from the simple and basic that covers passengers and theft, albeit with an excess through to more fully comprehensive options that cover vehicle damage and theft with no excess, which is often well worth choosing to make sure you don’t have to worry about anything during your holiday. A team of specialists will be on hand to welcome you and make sure handing over your vehicle is as simple and quick as possible. There is a free courtesy bus to take you from the airport to the hire offices to collect the vehicle, and a welcome service open 24 hours a day, 7 days a week. They will also make sure that returning the vehicle is as quick and efficient as possible so your return journey doesn’t need to be any more stressful than necessary. As well as an office at the airport, there is also an office in Marbella too if you decide to head that way for your trip.